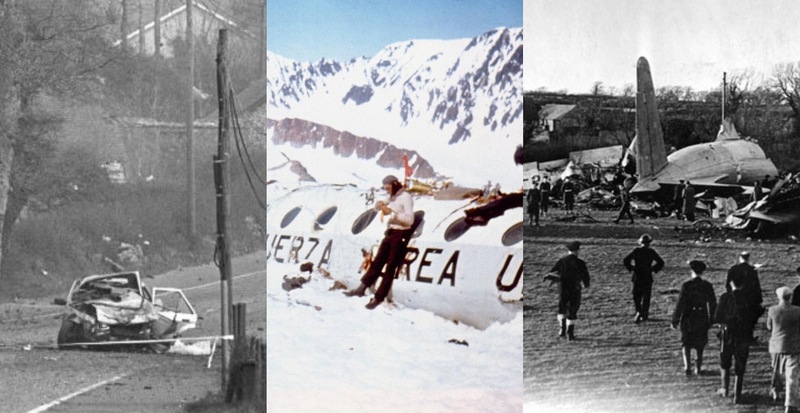 This has to go down as one of the greatest tragedies in aviation history, not for the scale of death, but for the hardships some of the survivors came to endure. 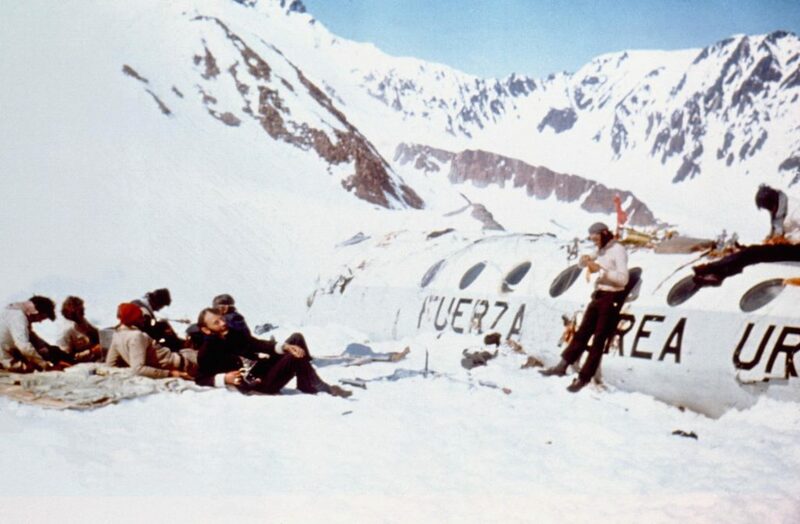 On 13 October 1972, in an incident known as the Andes flight disaster, flight 571 crash landed at an altitude of 3,600 metres (11,800 ft). Transporting the Old Christians Club rugby union team from Montevideo, Uruguay, to play a match in Santiago, Chile, the twin turboprop Fairchild FH-227D was forced to fly through atrocious weather. Dipping under the thick cloud, the aircraft clipped a peak standing at 4,200 metres (13,800 ft), severing the right wing. The aircraft then clipped a second peak which severed the left wing and left just the fuselage flying through the air before crashing down a steep slope. The survivors were, after running out of supplies, were forced to eat those who had been killed in the crash. The events were dramatised in the Hollywood film Alive.